Daniel Ricciardo believes his Renault RS19 is not ‘a million miles off’ where it needs to be for him to be competitive. 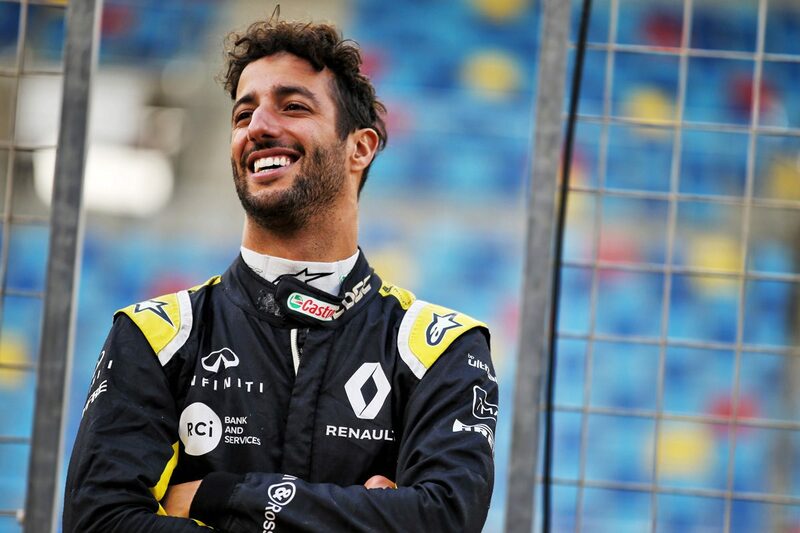 Ricciardo has not enjoyed a positive start to his career with the factory Renault squad, with two retirements from as many starts to kick off 2019. In Melbourne an off shortly after the start ultimately put paid to his afternoon while in Bahrain an electrical issue ended his race in the final laps. At both events he and team-mate Nico Hulkenberg struggled for pace in qualifying, with neither driver having yet progressed into the final phase of qualifying. Hulkenberg suffered the indignity of being bundled out in the first phase in Bahrain, the highest profile victim of the three-part qualifying format. In the race a one-stop strategy for Ricciardo saw his race fall apart, though Hulkenberg was able to race to sixth from 17th on the grid before he was forced out with engine issues. Though results have been thin on the ground, Ricciardo believes the car is not far away from where it needs to be. 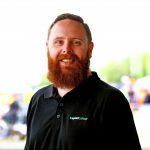 “It is early days but so far the power unit has come not a long way, but it is definitely improved, so that is one big aspect,” said the 29-year-old according to Crash.net. “The chassis itself, I was kind of warned a bit prior to driving the car that it did suffer a bit with ride and bumps and kerbs – for sure it is an area that can be improved but I don’t think it is a million miles off. “Already by the sounds of it it is quite a bit better from what it was last year, from what Nico says. “A few upgrades, developments that we will have, one probably in China and maybe another in the next few races, that as well will help bring the car closer,” Ricciardo added. “Just like some handling weaknesses of it, these things that we will eventually put on the car will help these areas, entry stability and these things. “That is where lap time is in F1, the rear grip, the ability to carry the speed in, and that is where for the most part of me driving this car so far, I’m carrying that speed in hoping and expecting that the grip is there and ability then it is not, and I am losing my exits. While Ricciardo has not suffered engine problems in 2019, Hulkenberg has. A late failure in Bahrain saw him pull off the circuit at the first corner, having raced to sixth from 17th on the grid. “It is a hard one to swallow. Not just on me but everyone,” the German admitted. “This is when you realise that F1 is about a team sport. Formula 1 moves to China for the third round of the season on April 12-14.